Schedule Your Garage Door Repair in Austin online Today! 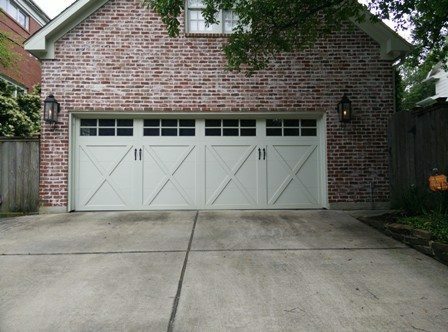 Damaged or broken garage doors can cause you inconveniences and may decrease your property’s aesthetic value. So it is ideal to maintain it and get an immediate repair whenever needed. At Chameleon Overhead Doors, we provide round the clock service for all your garage door repair in Austin TEXAS. 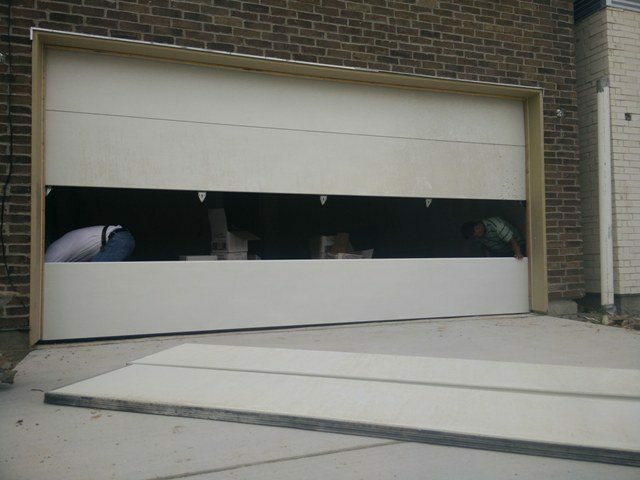 Repairing garage doors are not as uncommon as you think. Since most households now have garage doors and garage door openers, many people are now in need of reputable garage repair services companies. Since garage door parts are specialized hardware, it is important that only professionals who are sufficiently trained handle the fixing and replacement of these parts. Chameleon Overhead Doors technicians receive the most intense training in the industry. They’re full-time employees certified in garage door repair and service, not subcontractors. 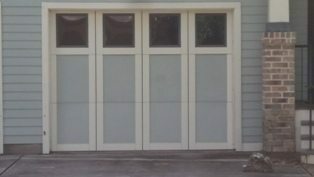 Plus we offer Warranty on every garage door repair in Austin we do. So whether you need a new garage door, opener, or springs, you can trust our team to help. Our hope is that by the time our truck arrives, you’ll feel comfortable meeting with our Austin TX garage door repair technician. We are committed in providing only the best services to our valued customers. So we make sure that all our products are of the best quality and use up to date technology in our operations. 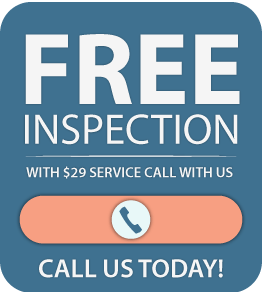 And with our Austin garage door repair technician’s expertise and dedication, we are sure to satisfy your high expectations. Chameleon Overhead Doors has been a trusted name in the market over the years. 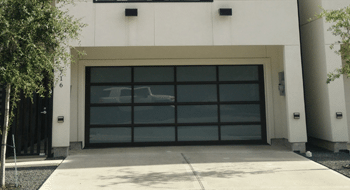 Our high quality products, technical expertise and superb customer service have made us one of the most reliable Garage Door Companies in the Austin Texas area.. 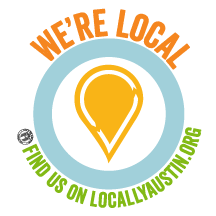 So don’t wait any longer: if you need new garage door repair in Austin TX, call us today!